Saturday School WISS prides itself as a true Community school and has a strong relationship with the local Xujing community. On Saturday mornings, WISS hosts a very successful Saturday School Program which teaches English to the children of our local Chinese Xujing community for free. On a Saturday School morning, we can have anywhere between 80 and 100 children lining up at our doors to learn English from our CAS volunteers. 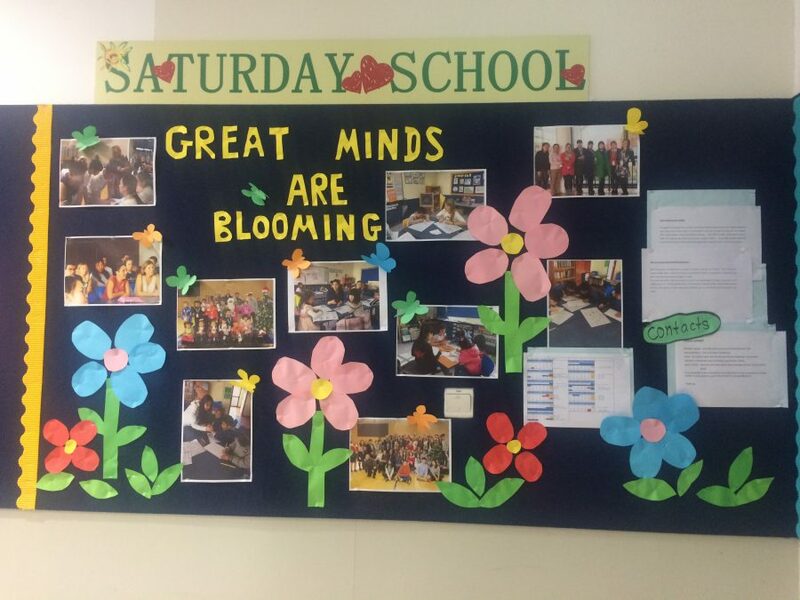 Saturday School teachers are made up of WISS students, parents and staff, who volunteer their weekend time to give back to our community, whilst also making a difference in someone’s life. We are constantly in need of volunteers to help out in our fundraising during school events and/or to teach on as many Saturdays you are free. Volunteers are not required to be present every Saturday and in every event. 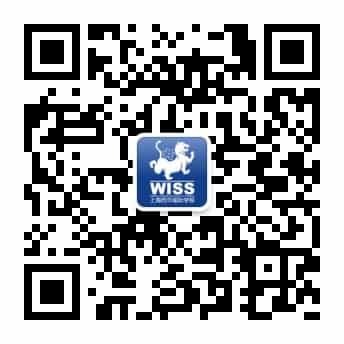 If you are interested to join, please email saturdayschool@wiss.cn. See you on Oct 13, 10:00 a.m. – 11:00 a.m. for the Volunteers Welcome Day!